So your honor roll child studies French in school and she loves it with a passion rivaling that of a fashion icon for her yappy purse dog and its cute accessories. You want a way to reward your child’s hard work and she has hinted more times than you can count that a trip to Paris, France during the next school break would not go unwarranted. You find yourself wishing that you could give your kid everything she wants and more but in this modern economy you are unable to afford an all expenses paid trip to France; plus you are unable to take that much time off from work to chaperone and going by herself is hardly an option. You thought about taking her to a French restaurant but it seemed like a weak consolation prize. 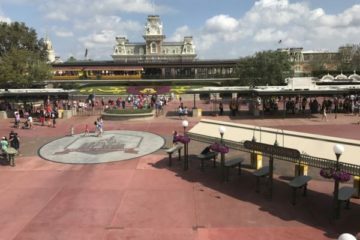 Instead, consider a long weekend vacation to Walt Disney World Resort in Orlando, Florida during which you and your child would spend a significant portion of your time soaking up the French atmosphere at the Epcot France Pavilion. 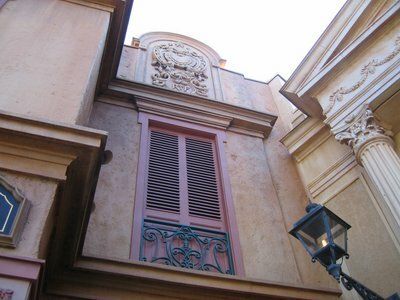 Though the France Pavilion in Disney’s Epcot Theme Park World Showcase Area is not exactly the City of Light your child was hoping for, it is a way to experience oodles of French culture in one convenient location without ever having to leave the country. It is most certainly the closest to France without actually being in Europe. Très bien, non? The France Pavilion is no small wonder to behold on its own. Along with a scaled-down version of the Eiffel Tower the Pavilion’s architecture takes you back to France during that exquisite era, La Belle Epoque. One extremely interesting attraction at the France Pavilion is “Impressions de France,” a panoramic movie that visits France’s cities and historical structures from both past and present, acting much like a walking tour of the country minus the downsides like blisters, sore feet and tired legs. 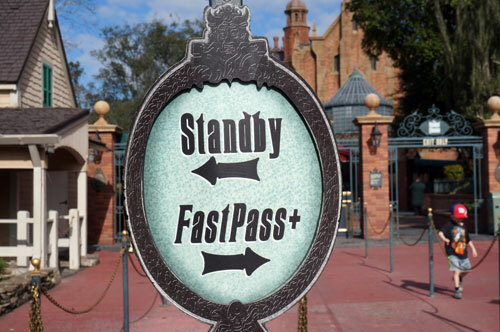 There are two types of roadside entertainment you will enjoy while wandering the streets of the France Pavilion. The first street show is a balancing act called “Serveur Amusant,” in which a pair of waiters entertain and amaze crowds with their stunning feats of acrobatics, their quick wit and humor and the fact that they are doing it all around a table setting that eventually becomes a dangerous, teetering tower as part of their performance. Then of course, there is the parade of French Disney characters, which naturally include Beauty and the Beast’s title characters Belle and Beast along with the villainous Gaston. Other characters from “the Aristocats” and “the Hunchback of Notre Dame” round out the pantheon. The buildings in France will make you feel like you’ve stepped onto the streets of Paris. The idea is sinking in and taking root but you and your French fanatic daughter can hardly spend the whole of your Disney vacation enjoying two waiters performing acrobatics on a table setting, no matter how clever the banter. Even repeated views of a breathtakingly beautiful film about France has to be punctuated somehow. Rest assured, there is much more to embrace. The France Pavilion offers some of the chicest shopping anywhere; so chic in fact, you’ll find it difficult to believe that you are not cruising the Parisian streets of fashion legends and dreams. Just like Belle in “Beauty and the Beast” you can explore the French marketplace, which sells only the finest French luxuries. Whether you are seeking a sweet and unique perfume, a more sultry brand-name fragrance, the latest in cosmetics, French-themed Disney merchandise, or even cooking accessories, you will find it at Disney’s France Pavilion. Everyone knows that one of the best things about going to a foreign country is eating another culture’s exotic cuisine. This is especially true in world-renowned France, where food and cooking are so important to the country’s identity. 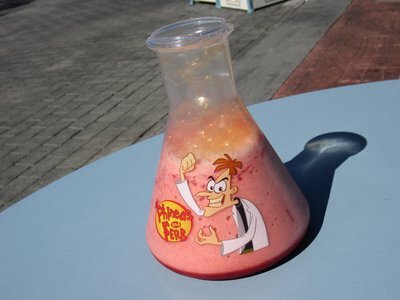 So what about at the Epcot World Showcase? 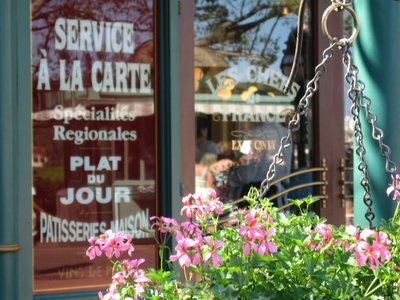 Can Disney deliver an authentic Parisian dining experience? Well, why not visit Disney’s Bistro de Paris, Les Chefs de France, or even the Boulangerie Patisserie Pastry Shop and find out. Each of these Walt Disney World restaurants enjoys an odd location: Bistro de Paris rests on top of Les Chefs de France and the pair of them nestle underneath Epcot’s Eiffel Tower. While the Bistro de Paris provides signature dining and the Boulangerie Patisserie Pastry Shop offers delicious snacks, Les Chefs de France serves a unique blend of casual dining paired with a special dining event and a character dining experience that you will have to see to believe. The tiny Chef Remy from Ratatouille comes around to tables and greet guests on a chef’s push cart to the delight of visitors. This collection of restaurants is run by three classically trained French chefs and between the three you will enjoy a full French menu, wine selection and even Cafe Au Lait. The restaurants in France are terrific! 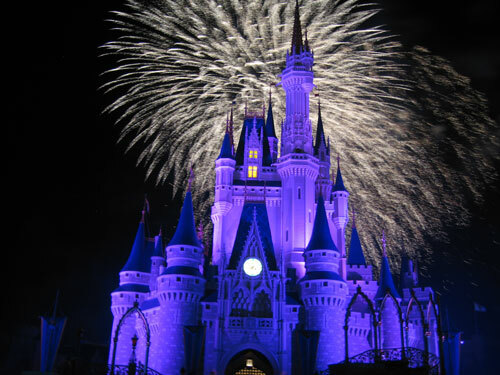 Walt Disney World Resort offers reasonably priced vacation packages, perhaps the most convenient being the Magic Your Way Vacation Package. 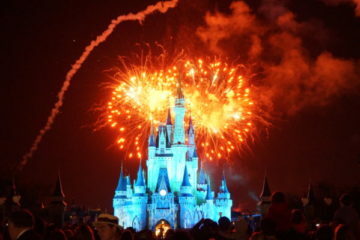 This allows you to bundle the cost of your Disney Dining Plan, your lodging and your admission to Disney’s World Famous Theme Parks, saving you around 30% – 50% and sometimes even more! 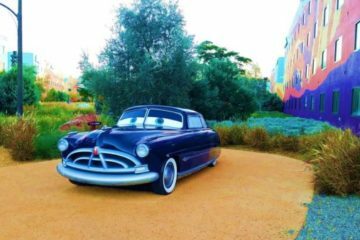 If you book early and with the help of a Disney Authorized Travel Agent, you are sure to get the best deal available on your Disney vacation even if that vacation is focused less on exploring the theme park resort and more on exploring “France” with your ecstatic child in tow.